While we may have changed our look and our name, the same values we created 20 years ago still hold true today. 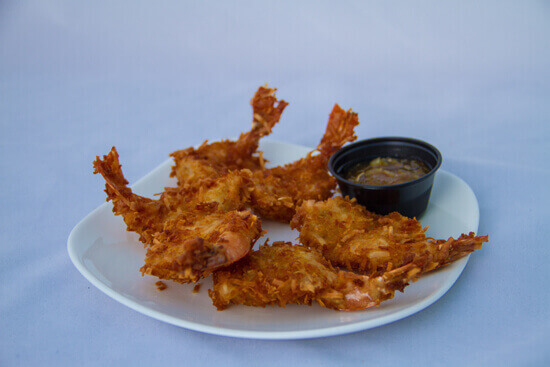 We at Crabby’s Dockside are committed to serving quality food at a fair price . 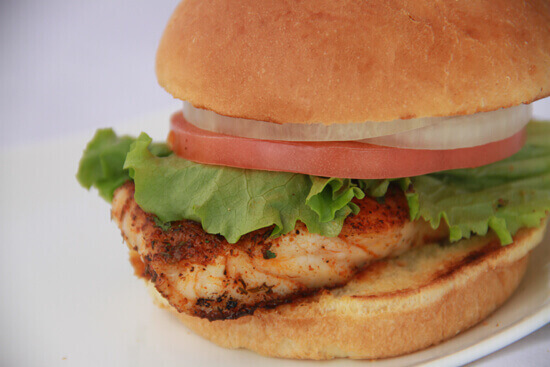 Come for the fresh Florida Grouper. 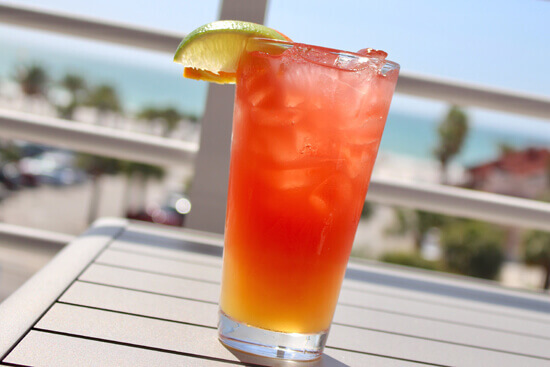 Stay for the Dockside Punch and the views. Offering a panoramic view of Clearwater Beach, we’re proud to share this picture perfect view with you. 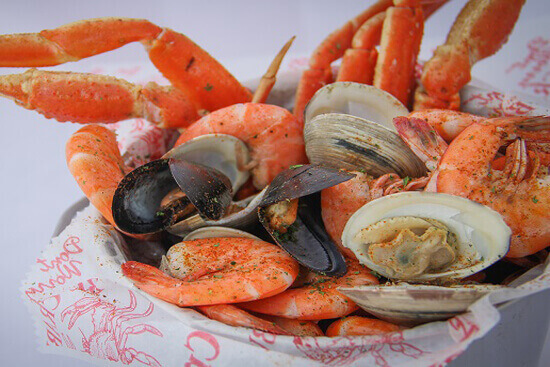 So come down to beautiful Clearwater Beach, Florida and enjoy a little slice of paradise with us here at Crabby’s Dockside.